With significant changes in the past decade, the way we use technology in our daily lives has changed drastically, and the way we listen to music is no exception. While music subscription companies such as Spotify or Pandora have taken care of the need to buy and burn CD’s, AM/FM radio has not been made irrelevant. Found in a recent study conducted by Westwood One, AM/FM radio remains dominant with nearly two hours of daily time spent among persons 18+. Pandora’s daily time spent is 12 minutes while Spotify is slightly less at 10 minutes daily. The same study states the constant exposure that the average person experiences with radio on a daily basis led to what some would consider shocking results in the Q3 2018 Share of Ear audience share study. 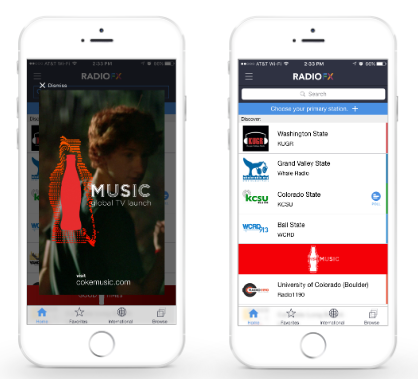 While some may assume advertising on these subscription based music companies is a practical way to reach a consumer, the audience exposure from AM/FM radio is actually eight times bigger than Spotify and Pandora combined.